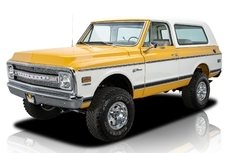 General description : Frame Off Restored, 4X4! 5.7L EFI V8, Automatic, PS, PB, Disc, A/C, 6 Inch Lift! 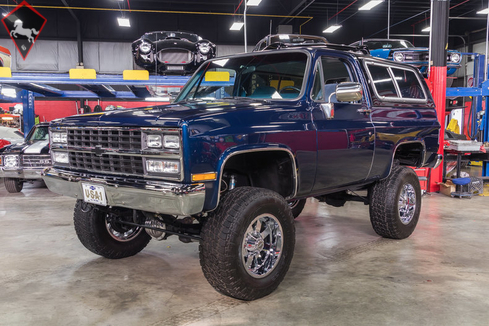 This 1991 Chevrolet K5 Blazer is sitting pretty on some brand new 35 inch tires with new 18 inch Moto Metal Wheels. 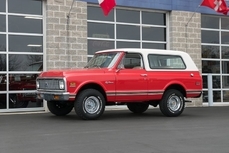 There was a frame off restoration done to this Blazer and it looks brand new. Under that tall hood, but still above your head is a 350ci / 5.7L fuel injected V8 backed to an automatic transmission. This truck has 4x4 and has been lifted 6 inches. Fully equipped with power steering, power disc brakes, power windows, power locks, and factory air conditioning. Have some fun in this awesome 4X4! 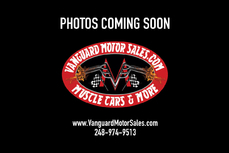 Go to http://www.vanguardmotorsales.com to see over 100 HD photos and our in-depth video for this 1991 Chevrolet Blazer and over 200 other classics! 1991 Chevrolet Blazer 5.7 Liter V8 is listed for sale on ClassicDigest in Plymouth by Vanguard Motor Sales for $42900.